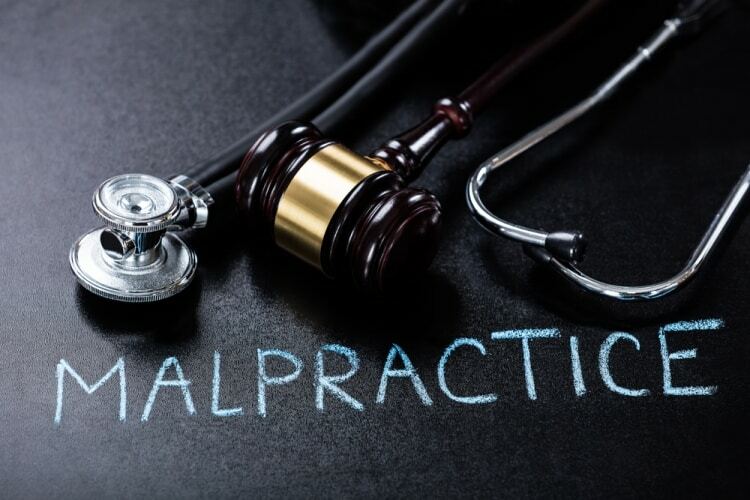 If you think the possibility that you were a victim of medical malpractice in Florida, contact a Miami medical malpractice attorney from Dante Law Firm, P.A. to schedule a consultation. Call at (305) 949-2526. Home > Blog > How do I know if I have a medical malpractice claim? Aug 25, 2018 | Under Medical Malpractice | Posted by Dante Law Firm, P.A. If you’re asking that question, it means that you likely don’t have all of the facts and information that you need to determine whether or not you suffered injuries as a result of medical malpractice. Gathering the necessary facts and information can be incredibly difficult and sometimes impossible if you’re going at it alone. Facing a potential medical malpractice situation can be both daunting and confusing, especially when you feel like the medical professionals who cared for you are not giving you clear answers or are simply refusing to answer your questions. Let’s start by asking a different question: Is the injury I incurred a result of the care I received (or should have received) from a medical professional? Answering yes to that question does not mean you have a slam-dunk case. It just gets you to the follow up question: Did the care I received deviate from the medical standard of care? A simplified way to ask that question is, did the medical professional exercise the type and level of care that other medical professionals would have exercised in the same or similar situation? And don’t worry if you don’t know the answers to these questions. If your medical treatment occurred in Florida, consulting with a Florida medical malpractice expert should not only help you understand those questions, but should also help you develop a strategy to acquire the information necessary to answer those questions. What are your recoverable damages? It is, of course, a rare situation where a medical professional admits that his/her treatment deviated from the medical standard of care and resulted in a patient’s injury. As a result, a thorough and exhaustive investigation is necessary to get to the bottom of the matter, but injured parties often avoid investigating potential medical malpractice claims because they are intimidated by members of the medical community. And why wouldn’t they be intimidated? Medical professionals are highly educated and knowledgeable and it’s hard for an injured party to approach them to ask questions about the care they provided or did not provide, and the injuries believed to have occurred as a result. Even if an injured party is confident asking questions about the medical care he/she received and possible resulting injuries, it would be difficult for a non-medical professional to analyze and evaluate the accuracy and legitimacy of the responses he/she received. An expert advocating on your behalf, who is knowledgeable about Florida medical malpractice claims and everything that goes with them should not be intimidated by medical professionals and will help you find the answers that you need. What if I Just Don’t Know? Maybe you’re fairly certain that you have a solid medical malpractice claim or maybe you just don’t know if you do, but you suspect that you might. Don’t be one of the many injured parties who fails to follow up on a potential medical malpractice claim. 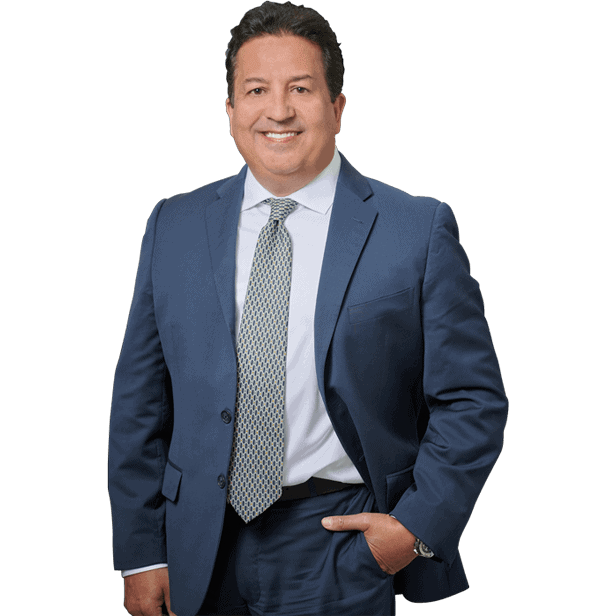 If you think there’s a possibility that you were a victim of medical malpractice in Florida, contact a Miami medical malpractice attorney from Dante Law Firm, P.A. to schedule a consultation. Our medical malpractice lawyers will help you get the answers that you need and a financial recovery that you deserve.